In 2017 there are simply 1000s of online video slots games out there, and with every year comes some exciting new slots features to make your enjoyment of these games even better. Here we focus on one feature that we all know and love – Cascading Reels. This feature, sometimes known as Rolling Reels, or Tumbling Reels, can lead to some pretty amazing wins, particularly when it is combined with Multipliers, as is often the case. So, what happens with a Cascading Reel? Well, essentially when a winning line appears in the reels, the symbols in that line are removed (or explode, or just vanish), to be replaced by new ones. This feature looks a bit like the action in the video game, Tetris. The feature can lead to multiple wins in just one spin, because your winning symbols will be replaced by more, which in turn might create more winning lines. Very often, the Cascading Reels feature will work in tandem with a Multiplier. So in this instance, with each consecutive win that happens after a Cascade, then the multiplier in the top of the screen will move up one to give you a multiplier of x2, x3 or even more with each further win combination. This is perhaps the most popular and best example of Cascading Reels that we know of. The game is of course from the popular Swedish game studio, NetEnt Games. This video slot centers on our Hero, Spanish solider and conquistador, Gonzo, who is seeking out treasures in an Ancient Temple. In this instance, when the reels cascade there are explosions as the symbols are removed to be replaced with alternative ones. Here, you can get up to 5x multiplier on your wins should be lucky enough to secure 4 consecutive wins through the Cascading Reels feature. There are also plenty of Free Spins and Wilds in this game, and lots of chances to win big. 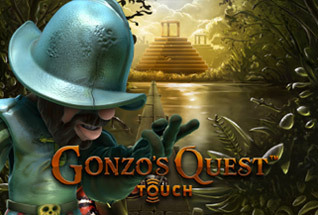 You can read our full Gonzo’s Quest game review here, or play right now at Casumo Casino. One of our favourite game studios right now is Thunderkick Games, also from Sweden, and Birds on a Wire slot is their take on the Cascading Reels feature. In this game, like many others from Thunderkick, an alternative representation of the reels and rows is offered – here it is birds who sit on electricity wires in a 5×3 set up. With each ‘spin’ the birds fly off screen and new ones take their place, flying in from the left. Each bird symbol in a winning line will frazzle and go up in smoke to be replaced with new ones. This is the ‘Cascading’ Feature and can bring you some nice wins. As with Gonzo’s Quest slot, in Birds on a Wire you can score a 5x multiplier on wins through the Cascading Reels feature if you secure 4 consecutive winning lines. Birds on a Wire also comes with a massive 97.3% RTP and is a relatively high variance slot. 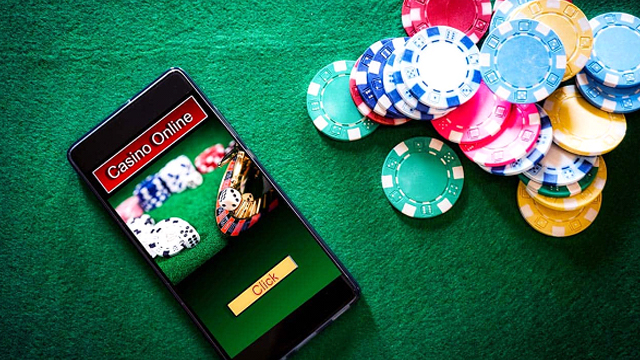 You can play now at Casumo Casino. 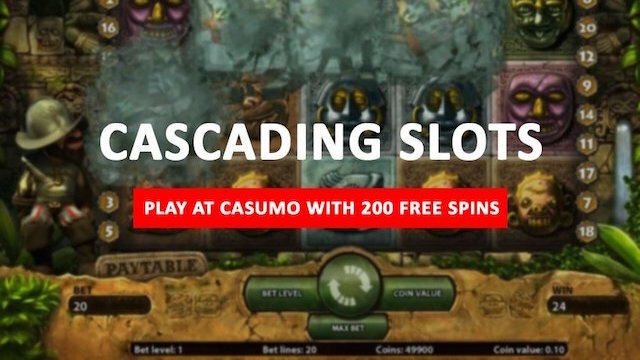 Here is one more example of a great Cascading Reels feature in a video slot game, and it comes from the QuickSpin studio. This is a normal 25 payline, 5 reels slot, based on the children’s nursery rhyme. The Cascading Reels format here (referred to as Swooping Reels) includes an alternative to the standard multiplier, where instead of increasing multipliers with each successive win, instead more Wilds come into play. Six successive wins turns three of the Pig Symbols wild, meaning huge potential wins on your next spin. Big Bad Wolf has an RTP of 97.35% and you can play it now at Casumo Casino. 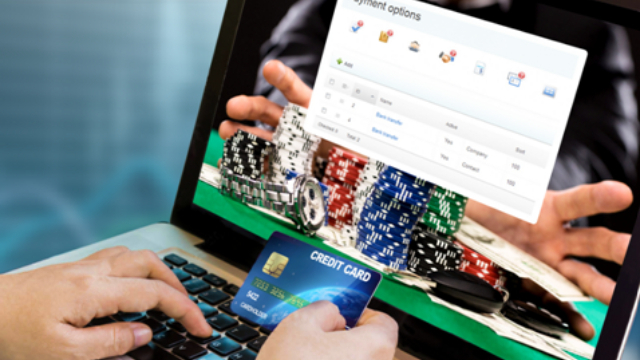 We recommend you try any of these games at Offersville’s recommended online slots sites today. 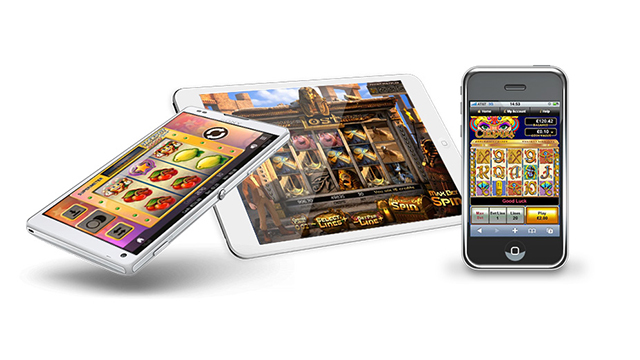 You can also check out our full games listings pages for more great online slots with features like Cascading Reels.